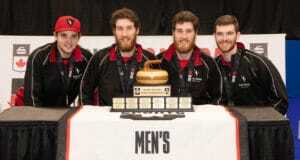 Junior curling teams will get a three-year grace period to adjust to new age eligibility guidelines that will take effect at the 2021 Canadian Junior Men’s and Women’s Curling Championships, it was announced today by Curling Canada. 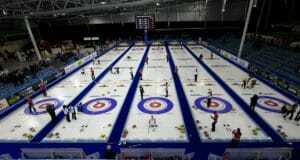 In October, Curling Canada announced that the dates of the Canadian Under-21 Championships would move from their current January timeslot to some time in spring, and that the winners of the 2021 championships would attend the following year’s World Junior Championships. That move, along with a plan to expand the field for the Canadian Juniors, was made after extensive consultation with Member Associations and coaching experts, who identified it as a key element within Curling Canada’s Long-Term Athlete Development plans. The moves will give more junior teams the chance to play for a national championship and, more importantly, will extend the seasons of junior teams. 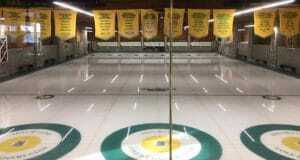 Under the current system, provincial and territorial championships take place in late December or early January, and seasons for the junior teams that don’t win are effectively over. With the shift in dates of the national championships, junior teams will have a longer season, which will better prepare them for the demands of men’s and women’s competition. Additionally, the teams that win the Canadian championships will have more time to prepare for the World Juniors the following season. 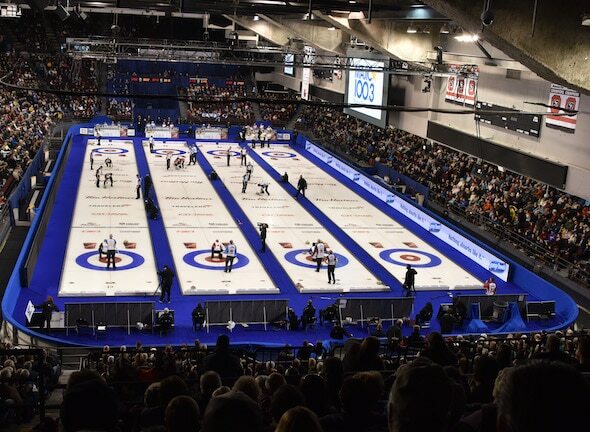 With this change, current juniors born between Jan. 1 and the June 30 cutoff date (under World Curling Federation rules) would lose a season of junior eligibility, so Curling Canada has decided that for the 2021, 2022 and 2023 Canadian Junior Championships, junior teams can have one so-called “Over-age” player in the lineup for the national championship. That player would not be eligible to compete in the following year’s World Juniors (based on WCF junior age guidelines) and would need to be replaced by an eligible player, but Curling Canada will make every effort to ensure the over-age player is part of the world championship experience for Team Canada.